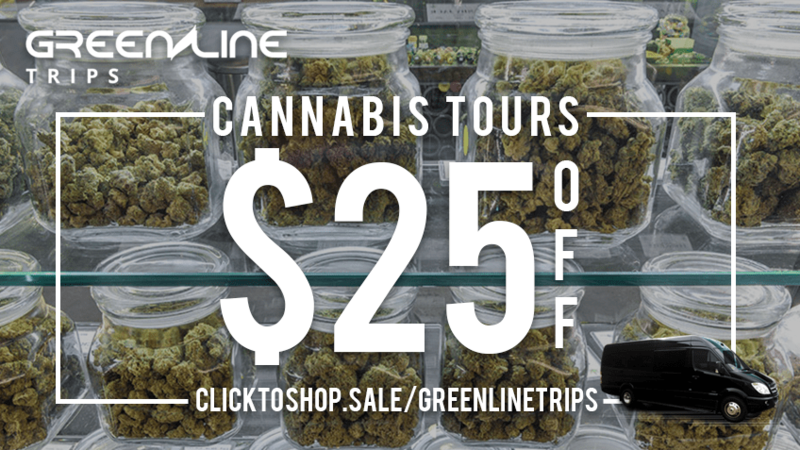 Save money on California cannabis tours by Green Line Trips! Coupon codes, instant savings. 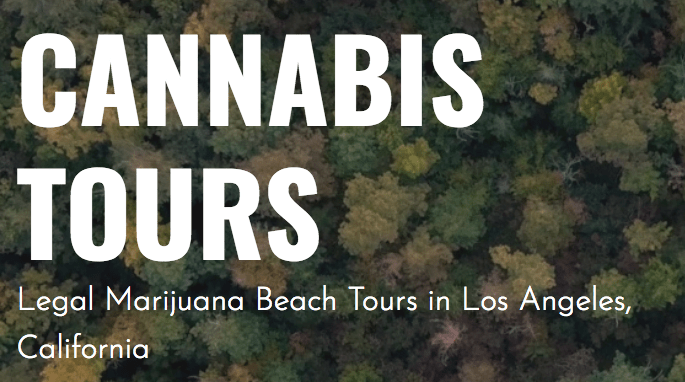 Take a fun, cannabis-filled tour with us starting in either Hollywood or Santa Monica, CA. 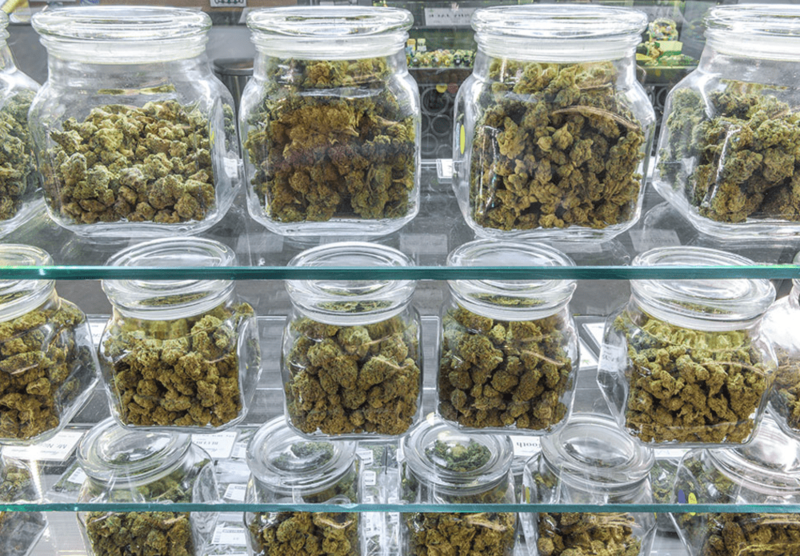 We’ll start at a local dispensary and take you on a tour of Southern California’s iconic locations and local beaches. Based on your interests, we’ll make stops and recommendations for hotspots. 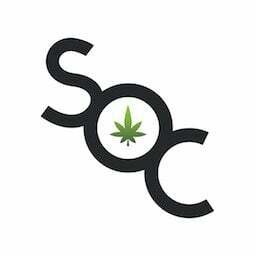 Whether it’s oils, edibles, a variety of potent strains, or all of the above, let us help you navigate through the exciting new cannabis experiences Southern California has to offer. We currently offer 3 types of trips per day. 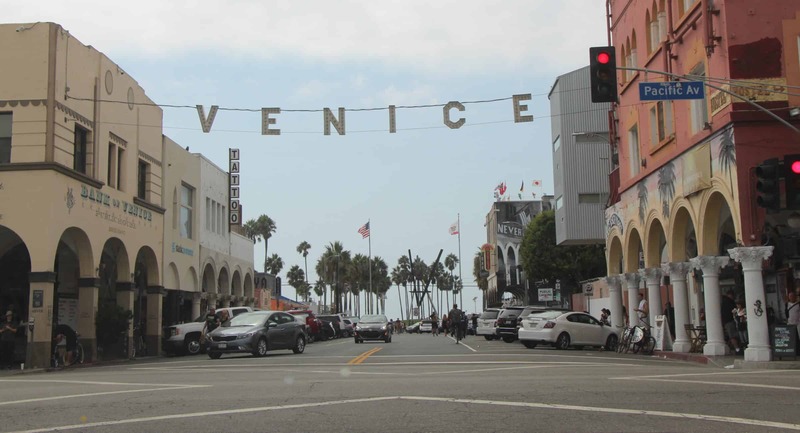 One in the afternoon that begins in Hollywood, one in the early evening that begins in Santa Monica and then there is an option to stay for both! Either way, you’re in good hands for a safe, legal and fun time. For private, large group or longer tours, please contact us. More tours to come, keep an eye on the Green Line Trips page for new tours and locations. Save money instantly and enjoy the best tour in town with Green Line Trips coupon codes. 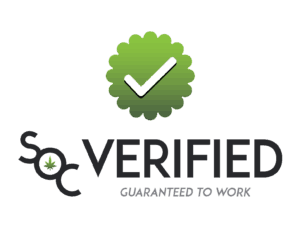 Marijuana Based Tours? Currently Booking in Los Angeles. Follow us for upcoming details on our trips! Visit Green Line Trips for more!